Top Canadian prospect Christien Savoie will get his shot at the UFC through the Contender Series against Bellator veteran Jordan Williams on July 23. UPDATE: According to Christien Savoie, the fight with Williams is no longer happening. This season on Dana White’s Tuesday Night Contender Series, the UFC has been targeting more international fighters more so than just US-based guys. They have received fighters from Germany, Brazil, Canada, Czech Republic, and more. 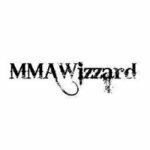 Sources confirm to Cageside Press that Canada’s Christien Savoie will take in American Jordan Williams in a middleweight clash. Canada’s own Christien Savoie is 7-0 as a professional and 26-years-old. Savoie has competed at both middleweight and welterweight. Elite 1 MMA is a promotion out of Canada and Savoie has won two titles for them at 170 and 185. 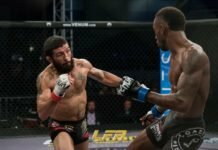 Savoie was contacted last summer to be on the Contender Series. However, injuries held him back from that opportunity. Standing across from Savoie will be 7-2 Jordan Williams. Williams competed last season on the Contender Series against Tim Caron. He beat Caron but wasn’t awarded a contract in the end. The win was also switched to a no contest when Williams tested positive for marijuana metabolites. 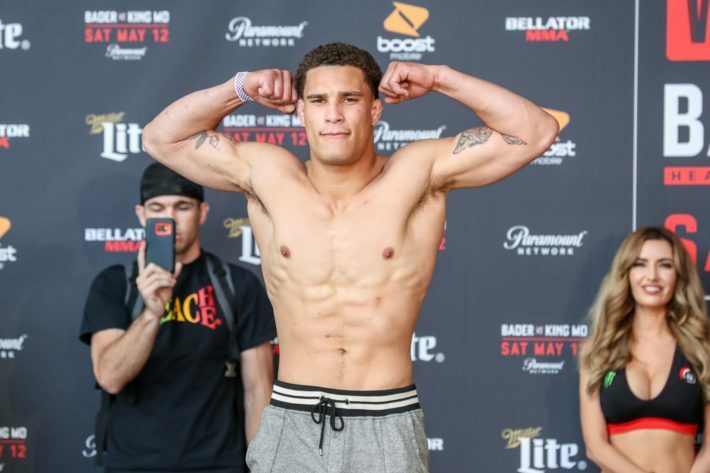 Williams hasn’t fought since the Contender Series but has a fight scheduled for April 27th on Bellator 220. In the last five years, Williams has only one loss which is to UFC fighter, Dwight Grant. 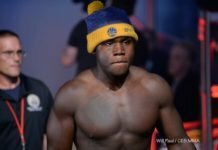 Savoie was featured on Cageside Press’ list of 10 welterweights the UFC should sign in 2019 as well as prospects who should be on the Contender Series Season 3. Next articleTJ Dillashaw’s Legacy Tarnished After Testing Positive for EPO, but What Exactly is the Illegal PED?